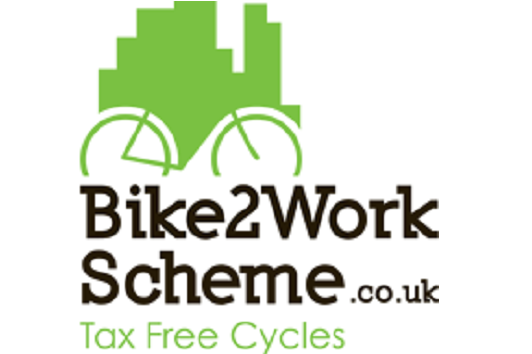 Cycle 2 work schemes: Green Commute Initiative, Cyclescheme.co.uk, Bike2workscheme.co.uk, Cycle Plus, Bikes for the NHS. Cyclescheme is the simple way to get a brand new bike, make huge savings and spread the cost. Join today in 4 easy steps. 1. Choose your Cyclescheme package Get the gear that suits your commute. Go for a bike, a bike and accessories, or just accessories - it's your choice. 2. Submit your application Go to the signup page on our website and complete your details. 3. Get your Cyclescheme package Once approved, arrange to pick up or have your gear delivered to you. 4. Transfer Ownership After 12 months, we transfer ownership to you for a one off fee.